Did you like that dramatic title? No, I didn't go under the knife. My sweet, neglected little blog did, though! My last blog design was seriously hurting. 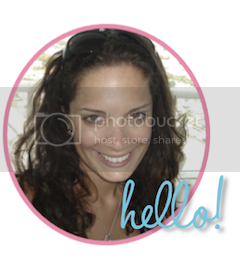 The free template I had used mysteriously disappeared, and I was left with a sad, blank little blog. I am also no blog designer, so even when my template was still there, everything looked a little, umm, special. Then my whole little blogging world turned around. I had been stalking following Mrs. Tabb from Just Another Day on Instagram for awhile now. 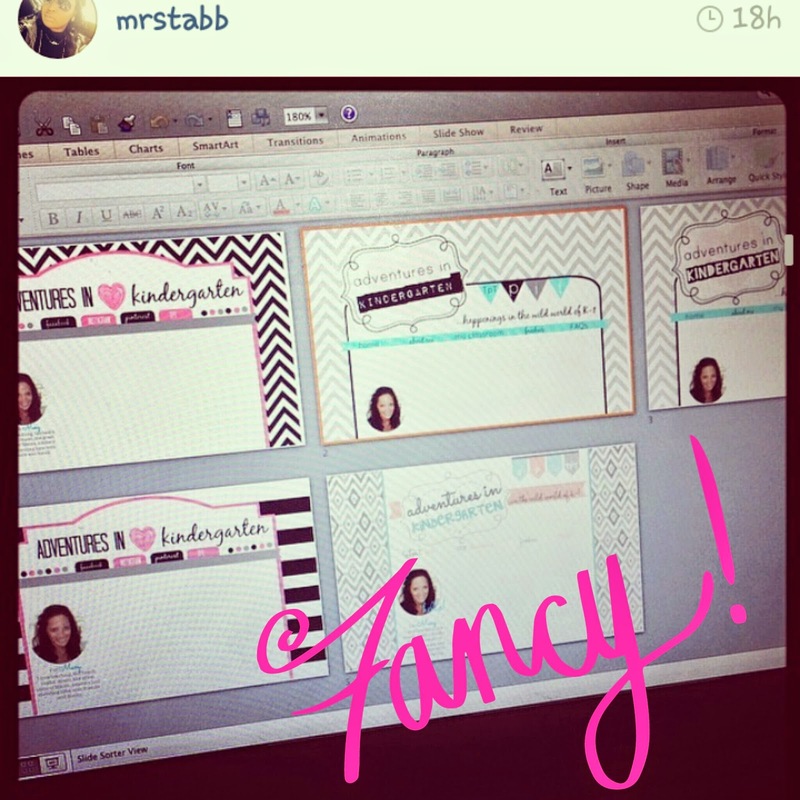 I saw all of the GORGEOUS blog designs she was working on through her business, Darling and Simple. I was head over heels, and finally decided to contact her. I am SO glad I did. It was like she knew me from the get go! She sent me five gorgeous designs that were all beautiful. The hardest part of the whole process was picking just one of them! I would love for you to click around and explore a bit! I am still working on some of the tabs, but they should be up and running very soon. My Facebook page and TPT store also got a lovely little update.